Devil’s Lake is one of the most popular state parks in Wisconsin and a great weekend camping destination for biking out of Madison. 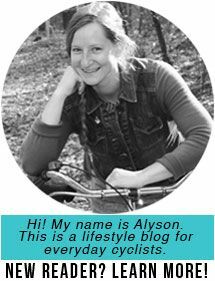 So, it is surprising not to see more people pulling up to campsites on bikes. 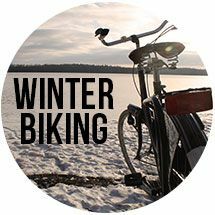 The park is located about 42 miles northwest of Madison or roughly five hours on a fully loaded bike. The route is hilly, but the destination rewarding. The park is also well known for rock climbing, which is evident by the number of rock climbing bumper stickers on vehicles with Illinois license plates. There are also great hiking trails, not only along the bluff ridges but also through the boulders that have tumbled down to the lake’s shoreline. From May to September, you can rent rowboats, kayaks, and canoes. Deep water along stretches of rocky shoreline offers many spots to fish for trout or bass with a slip bobber and cold beer. A remodeled chateau on the north side serves New Glarus on tap. 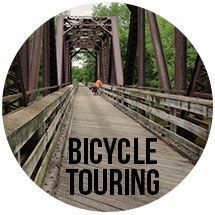 From downtown Madison, we recommend a route that takes the Hwy 12 Path out of Middleton to Lodi-Springfield Road. Low-traffic county and town roads lead north to the Wisconsin River. In Merrimac, there’s free ferry service across the river and then it’s about another hour to a campsite on the north side of the lake. 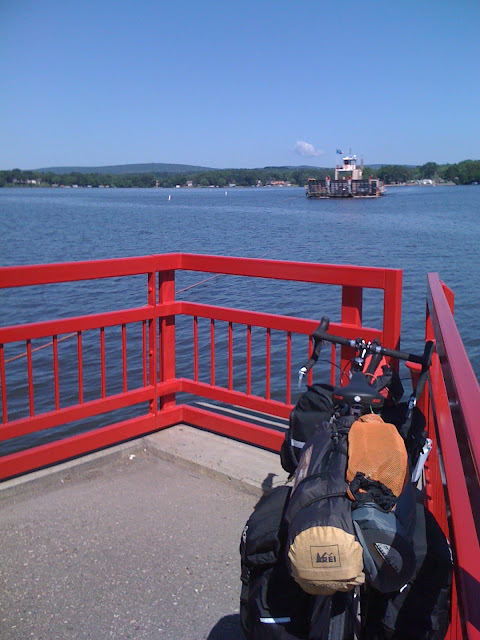 Alternatively, some people take a route that crosses the Wisconsin River at Prairie du Sac. This may avoid some hills and shave off a couple of miles, but you would likely have to contend with more vehicular traffic (and miss out on the ferry). 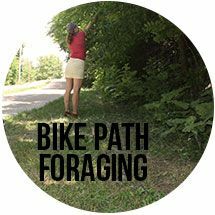 In the future, you may be able to take off-street paths all the way from Madison to Devil’s Lake, which would nearly complete a trail route leading from Milwaukee to La Crosse as envisioned in the state’s 2001 State Trails Network Plan and the 2012 US Bike Route System Corridor Map. It remains unclear when/if these plans will be implemented and whether the route from Madison to Devil’s Lake would consist entirely of trails or be partially on-road. 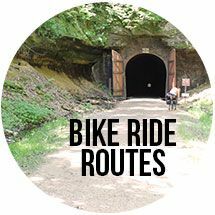 Thank you so much for this information about biking to Devil's Lake. I've been wanting to go, but didn't know about any good routes. I can't wait to try your route! Great to hear it! Let us know how your trip goes! Hi! Thanks so much for posting this. I used it as the last segment of a 3-day ride and it was great. Neither the state maps nor Google make it clear which back roads are good for cycling, so your advice here was very helpful. It was a great end to my ride. Thanks! We're glad to know you found the post useful! Hello! Thank you for this information. 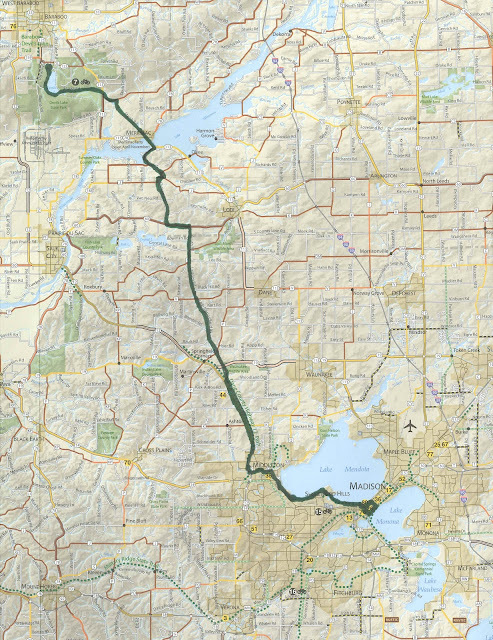 How many hours will it take roughly from downtown Madison to devil's lake?